NEW THEATRE TRIPS ANNOUNCED!! – DON’T MISS OUT! 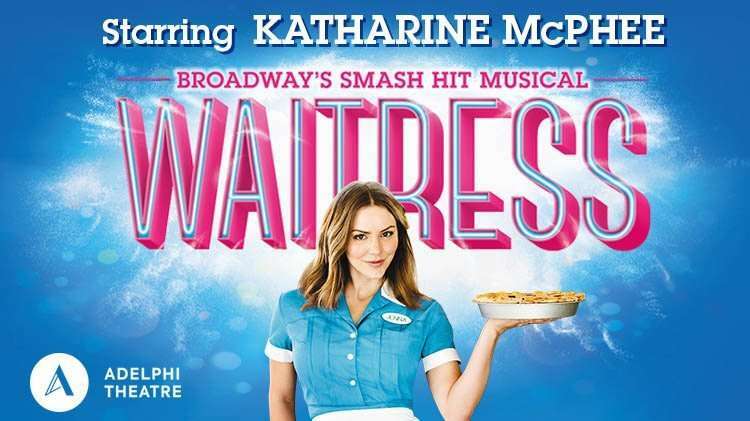 Waitress is a musical with music and lyrics by Sara Bareilles and a book by Jessie Nelson. The musical is based on the 2007 film of the same name, written by Adrienne Shelly. It tells the story of Jenna Hunterson, a waitress in an abusive relationship with her husband Earl. On Your Feet! is the inspiring true love story of Emilio and Gloria and charts their journey from its origins in Cuba, on to the streets of Miami and finally to international superstardom. 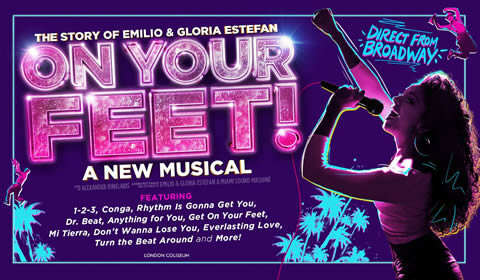 … Get On Your Feet at the London Coliseum in Summer 2019! Big The Musical is a 1996 musical adaptation of the 1988 film starring Tom Hanks. It was directed by Mike Ockrent and featured music by David Shire and lyrics by Richard Maltby, Jr., with choreography by Susan Stroman. Mary Poppins – April 2020 – SOLD OUT! Our Theatre Trips are the ideal way to visit London’s West-End. With luxury return coach travel included in the price all you have to do is sit back, relax and enjoy the show. And with great seats guaranteed every time you won’t find better value for money. Coach departs Mayhem at 5.00pm prompt unless otherwise stated. Additional pick up points available on request. If you would like to join our mailing list for Theatre Trips please email info@mayhemtheatrearts.co.uk with your contact details to hear the new releases first! Call Jackie on 01992 465100 today and treat yourself to a night at the theatre. Events continually updated, please keep checking this page.